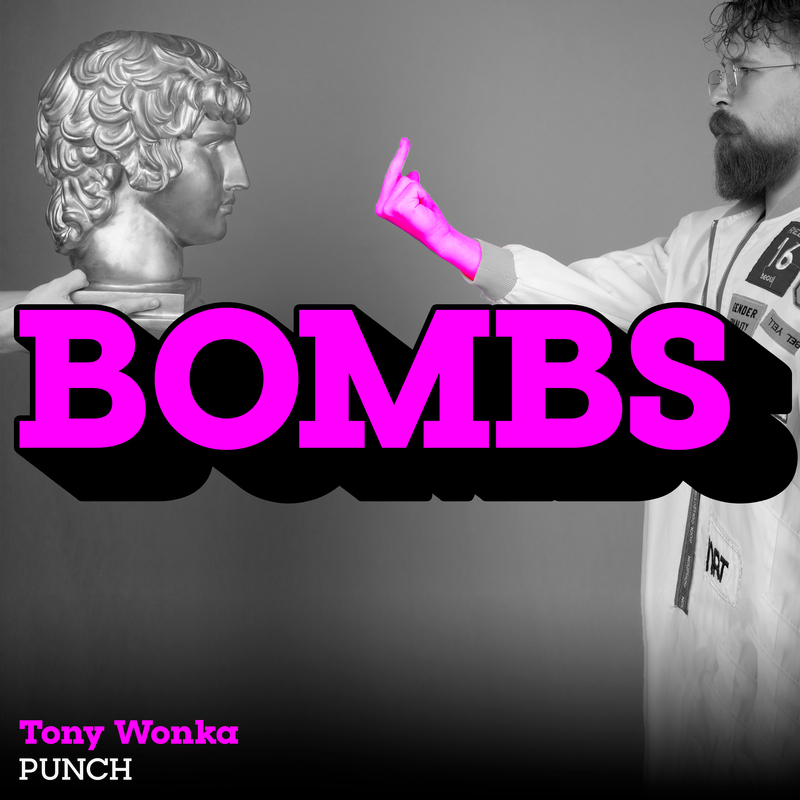 It’s about time we had Tony Wonka back on the site after his fantastic premiere with us a few months back. His stock has since soared, with a lot of the scene’s top names taking a major interest in his bassy endevours. We see him here return to the legendary Bingo Bass imprint, with an absolute corker of a single, going by the very relevant name of ‘Punch’. The track itself begins at a slower pace, working together interesting reverbs and dusty chords over a slow marching 4×4 rhythm, slowly intensifying as it rolls forward with it’s chords becoming more and more pronounced. After a brief settling before the drop we are introduced to array of highly original synth chord sounds, built with an almost percussive texture. When you hear these coupled with the steadily progressing funky drum movements, subtle break samples and wavy vocal toppings, you are in for a serious treat as this one continues to build in stature and power as it progresses.